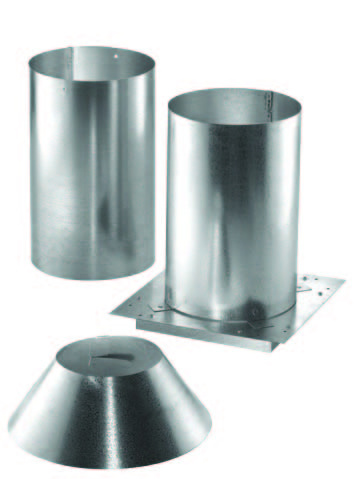 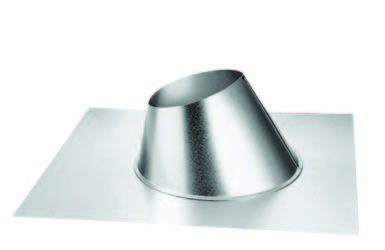 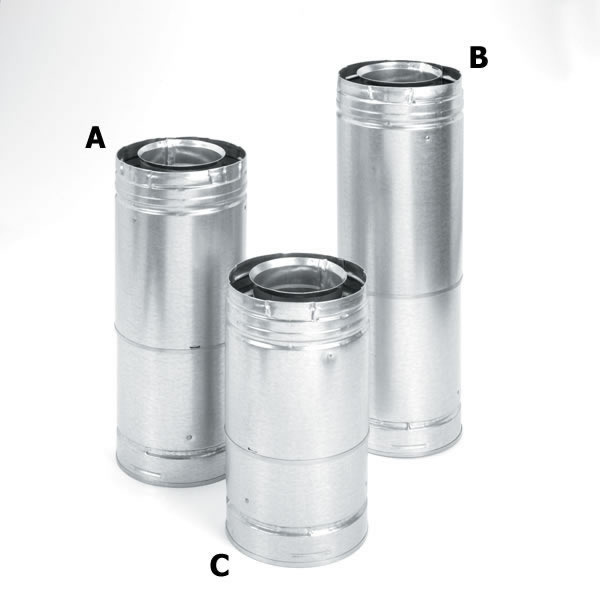 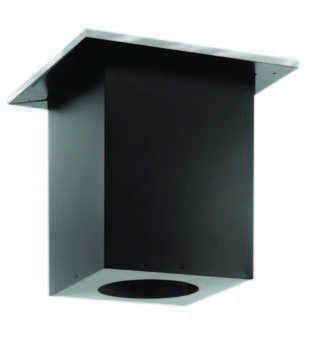 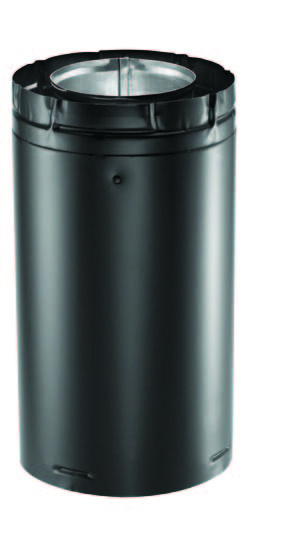 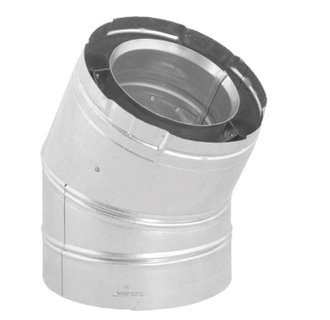 Direct Vent Pro by M&G Duravent (previously Simpson Duravent) is a top quality chimney system made specifically for direct vent gas appliances. 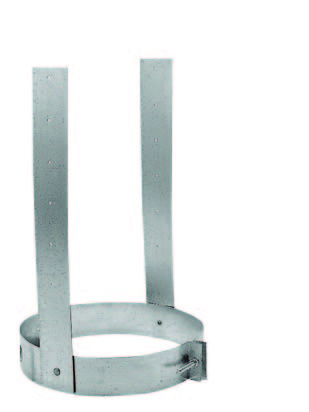 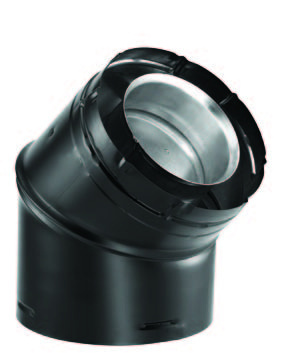 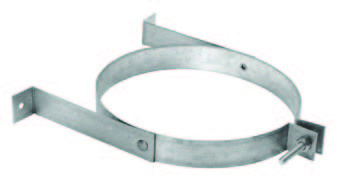 It's twist-lock design allow a quick, secure, fastener free connection. 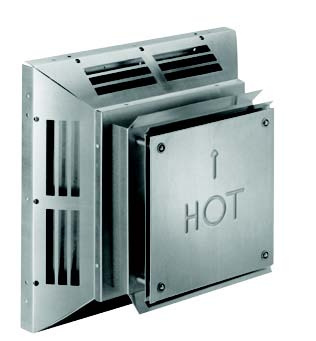 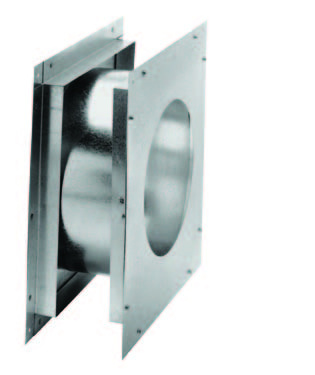 Duravent "Direct Vent Pro" is the most recommended system in the industry and listed in some appliance manufacturers instruction manuals specifically. 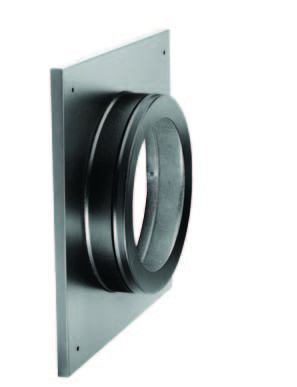 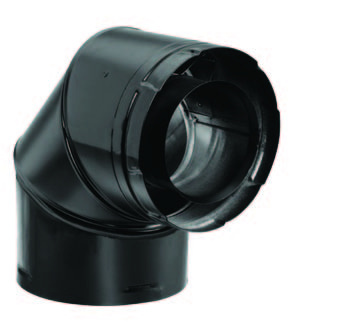 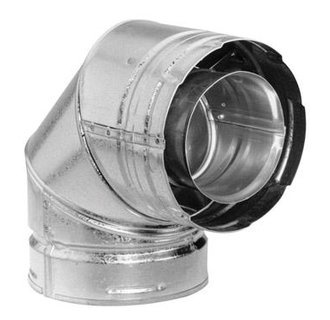 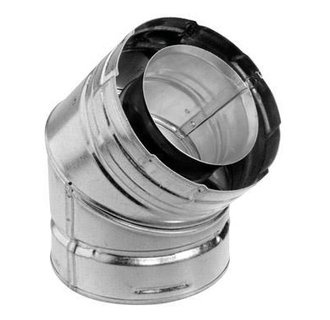 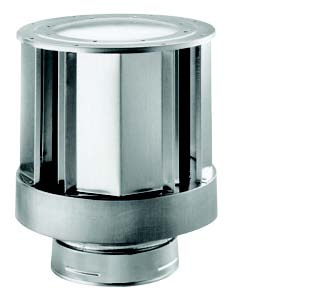 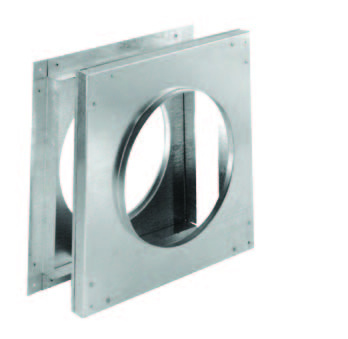 Coaxial design allows combustion air to enter and exhaust to exit for direct vent specific appliances. 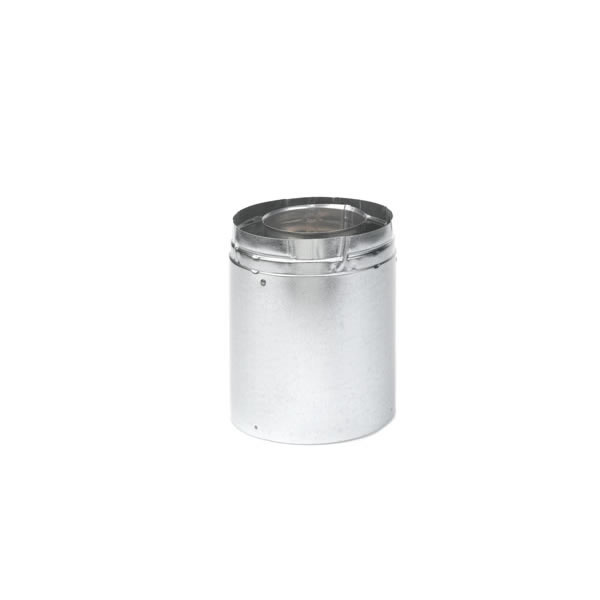 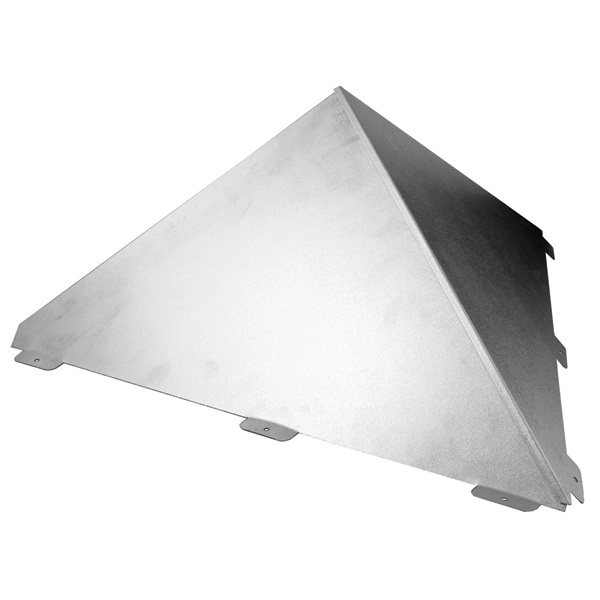 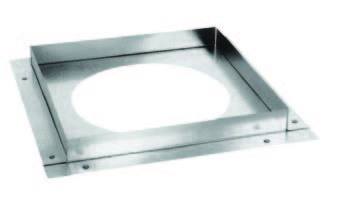 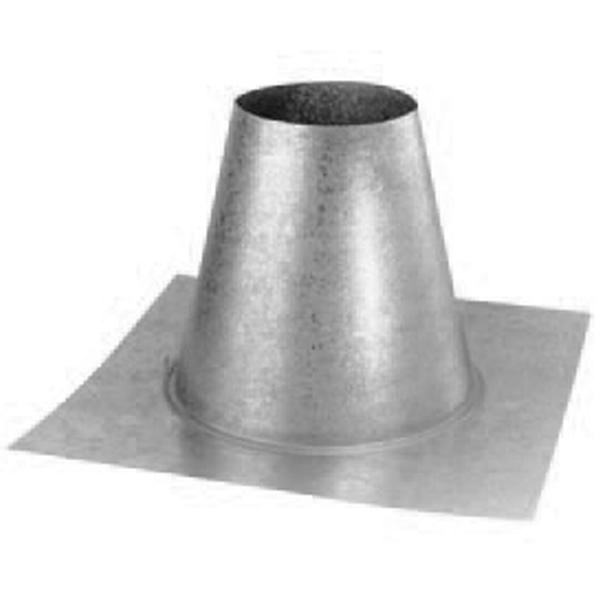 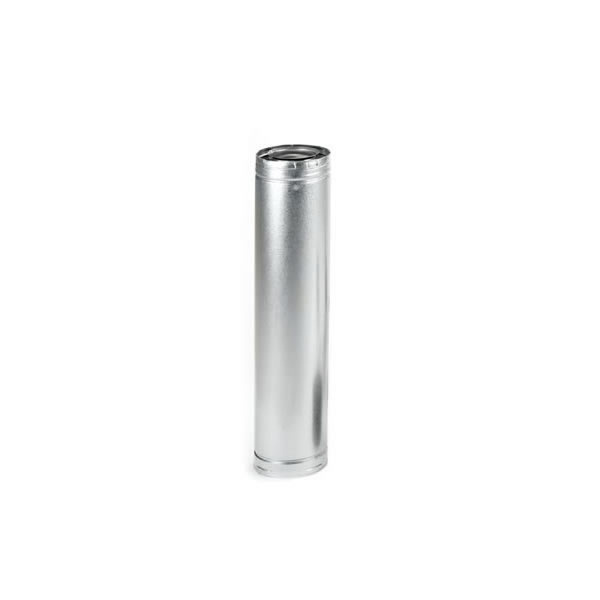 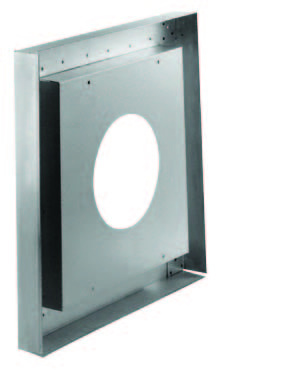 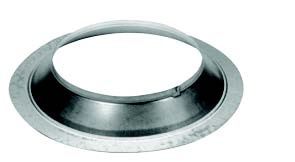 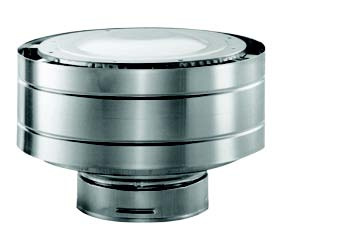 Aluminum .20" inner liner, 26-ga steel outer wall. 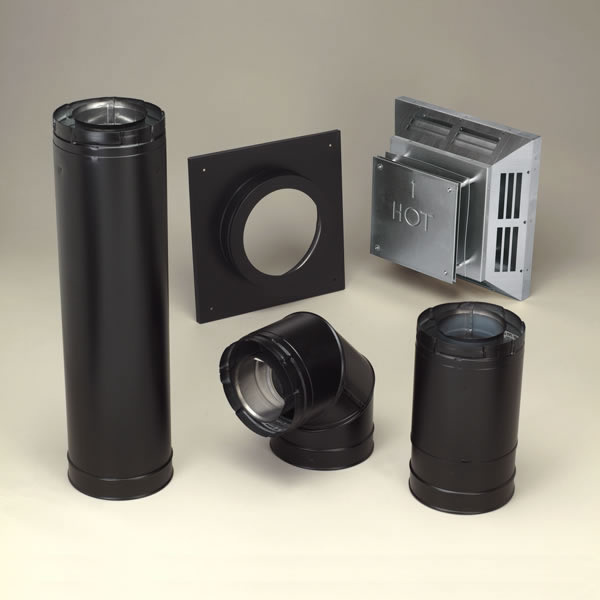 We are an Authorized "Duravent" internet dealer. 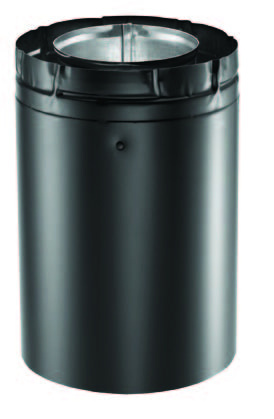 (click here to see why this is important).